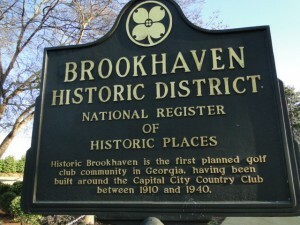 Historic Brookhaven is a sought-after, prestigious neighborhood in North Buckhead/Brookhaven in the 30319 zip code. 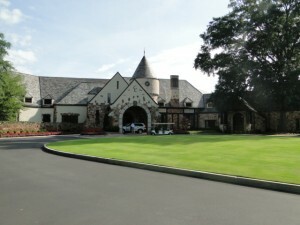 With beautiful homes surrounding Capital City Club and golf course in Sarah Smith Elementary school district, the official boundaries of Historic Brookhaven stretch from Peachtree Dunwoody Road on the west, Windsor Parkway to the north, Mabry Drive to the east, and Peachtree Road to the south. 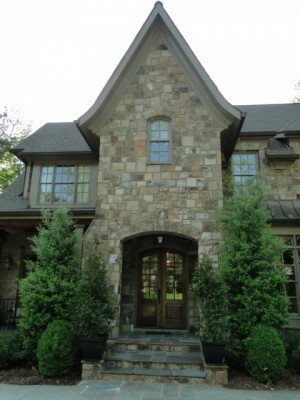 Historic Brookhaven has an impressive mixture of historic homes and new construction luxury homes. See all homes for sale in Historic Brookhaven. Here are the top 10 reasons we love Historic Brookhaven in Atlanta. Capital City Club – One of the oldest private clubs in the South, Capital City Club’s history dates back to 1883. 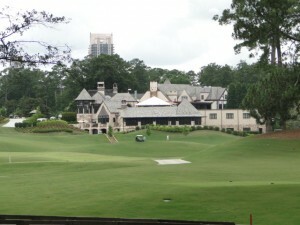 The original Capital City Club is located in downtown Atlanta but has two additional locations, Brookhaven (Capital City Country Club) and Crabapple (Crabapple Golf Club). The Capital City Country Club offers golf, tennis, and swimming.The newly redesigned 18-hole golf course, is a treat to play. Members can enjoy a festive fireworks display on the 4th of July over the lake. The Capital City Club – Brookhaven also offers banquet rooms that can accommodate up to 400 guests seated event. TOWN Brookhaven – Town Brookhaven is home to restaurants, boutiques, fitness center and grocery store. Publix features a large line of organic and specialty foods. Village Park & Village Place – Located on both sides of Dresden Drive, Village Park and Village Place offers shopping, dining and living options. 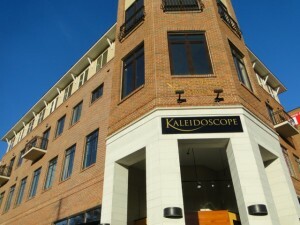 Grab breakfast at J. Christophers; dinner at Haven Restaurant, Valenza, Verde Taqueria, or Kaleidoscope Bistro & Pub. Restaurants – Whether you’re up for an upscale night out or want pizza and a beer, Brookhaven offers a variety of outstanding restaurants. Haven Restaurant, Valenza, Verde Taqueria, Kaleidoscope Bistro & Pub, Hudson Grille, and Mellow Mushroom are a sampling of the great Brookhaven restaurants. Lenox Square and Phipps Plaza – Historic Brookhaven is literally minutes from Buckhead’s shopping mecca. 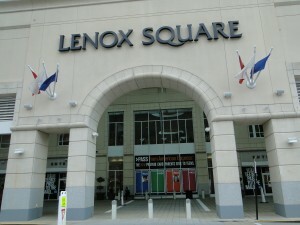 Lenox Square Mall and Phipps Plaza are two large shopping centers located at the corner of Peachtree Road and Lenox Road. Lenox Square Mall features anchor stores Macy’s, Bloomingdales, and Neiman Marcus while Phipps Plaza offers Nordstrom, Belk and Saks Fifth Avenue. Both shopping centers will offer something for everyone. metro to be an International Baccalaureate World School offering the Primary Years Programme. Because of enrollment growth, Sarah Smith Elementary built a second campus. The primary campus is home to grades kindergarten through 2nd grade and is located at 370 old Ivy Road NE. The intermediate campus serves children in grades 3rd through 5th. Close to private schools – There are several private schools within close proximity to Historic Brookhaven. St. Martin’s Episcopal School is for children in grades pre-K through 8th; Our Lady of Assumption Catholic School is for children in grades pre-k through 8th; and Marist School is a Catholic, college preparatory school for grades 7 through 12. Historic Brookhaven Neighborhood Association – Voluntary low annual dues go to increased police patrols, landscaping maintenance of Historic Brookhaven common areas and parks, a neighborhood directory, interactive neighborhood website, newsletters, up-to-date email communications, annual neighborhood events and much more. Annual Events – Brookhaven offers several annual community events such as Brookhaven Tour of Homes & Gardens, Brookhaven Bolt, Brookhaven Arts Festival, and Brookhaven Beer Fest. 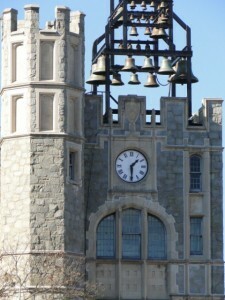 Oglethorpe University – Listed in the National Register of Historic Places, Oglethorpe is known for it’s Gothic architecture style. Oglethorpe is a private university with approximately 1100 students. Oglethorpe offers several public events throughout the year at the Oglethorpe University’s Museum of Art. The Georgia Shakespeare organization has the annual Shakespeare Festival every summer on the Oglethorpe campus.